Welcome to Barangay Sto. Niño Official Website! 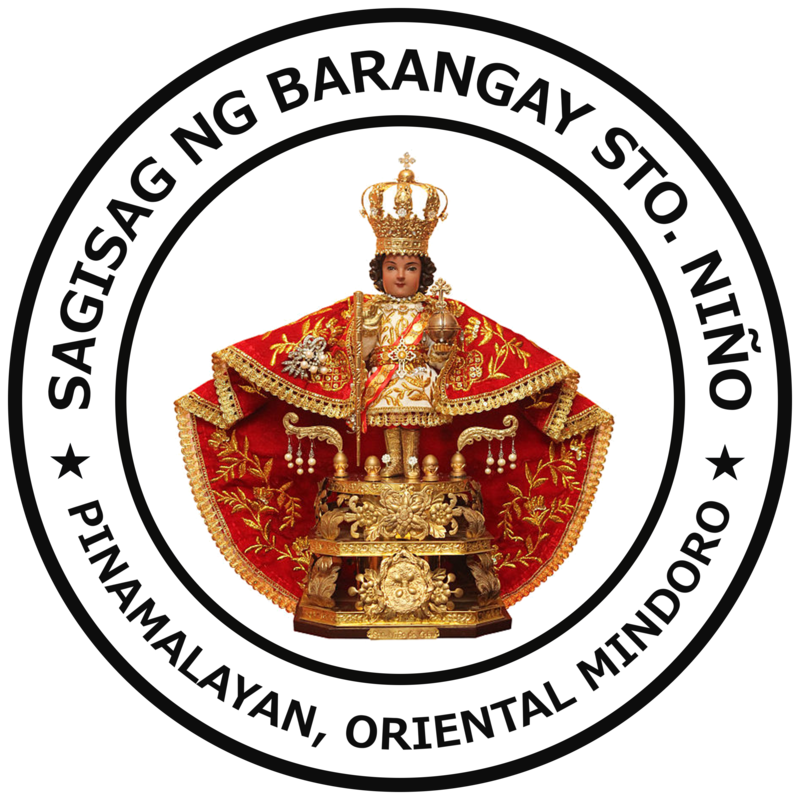 Barangay Sto. Niño is a model barangay in cleanliness productivity and green environment. Concreted streets in every Sitio’s and concreted buildings. Healthy and peaceful community with well-disciplined citizens. God fearing support and protect the natural resources in the environment. Impart knowledge and give relevant service to the people. Attend and assist to needs of the inhabitants in the community in all sectors and all levels.